Welcome to the Legislative Page of the NATA Web Site. 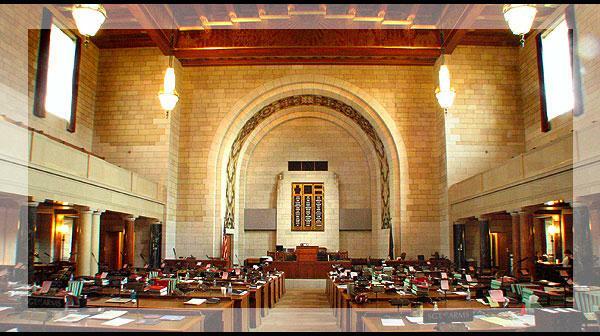 NATA is the only bar association in Nebraska that actively represents the trial bar's and consumer's interests in the Legislature. Our expert lobbyists review every bill introduced, and recommendations are made to the NATA Legislative Committee for further action. The committee members work diligently to insure that issues of importance to our members and their clients are monitored, supported or opposed. If you have any questions about any of the bills contact the NATA office, NATA's lobbyists, or members of the NATA Legislative Committee.